Hi friends! Today I'm back with another challenge from Inky Fingers Club. It's a Stamp Set Challenge. 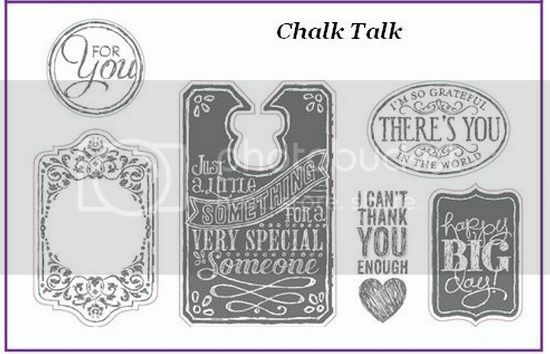 The challenge is to use the stamp set Chalk Talk! 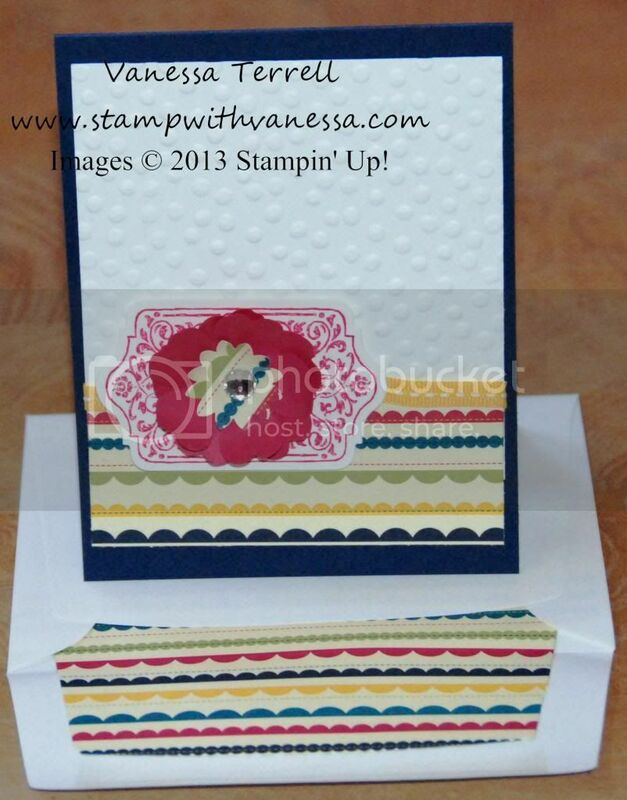 Here's how I used the stamp set! I couldn't resist adding in an embossed background using the new Decorative Dots embossing folder along with some punched accents and some bling! 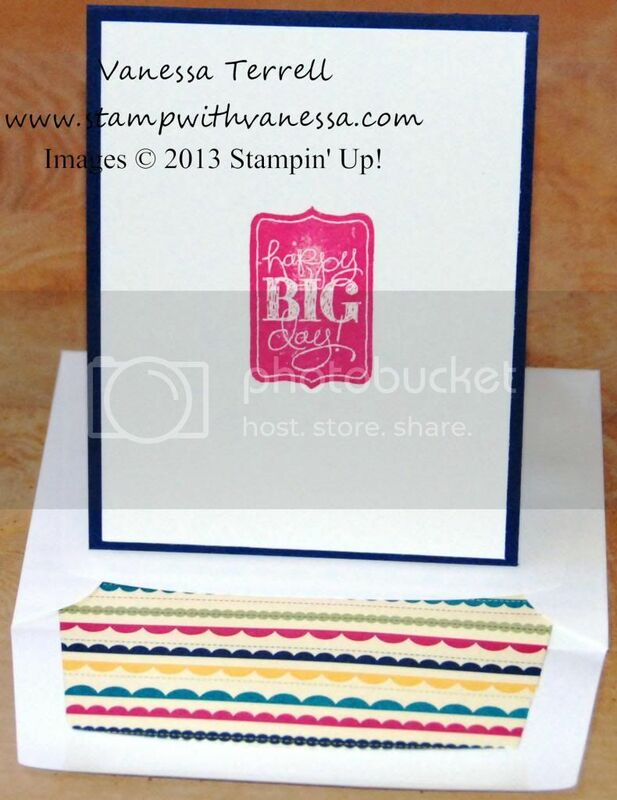 I also stamped the inside of my card using the stamp set! Don't forget to head over to Inky Fingers and see what the other designers have come up with and join us this week in the challenge! I'm proud to announce on Wednesday I will be the Designer Spotlight for Inky Fingers, so make sure you check back to see what I have to share! 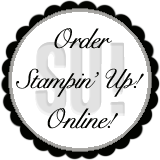 Labels: Big Shot, Inky Fingers Club, Sale-a-bration, Stamp Set Challenge, Stampin' Up!